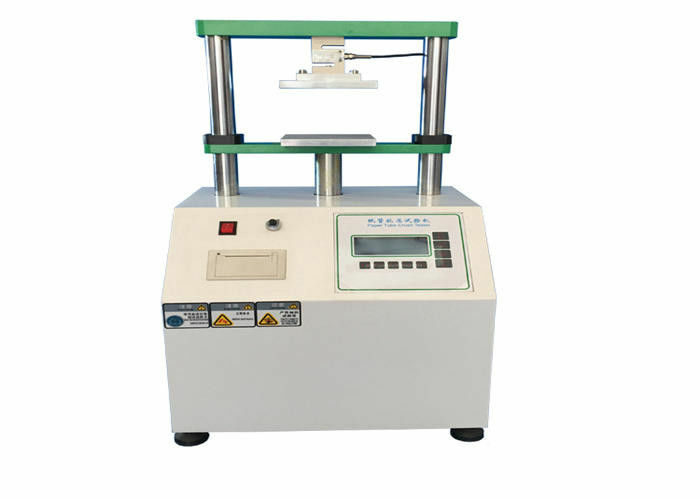 precision load device and load displayer, thus the test load value can display and read directly. 1. Mechatronics modern design concept, compact structure, nice appearance, easy maintenance. 2. 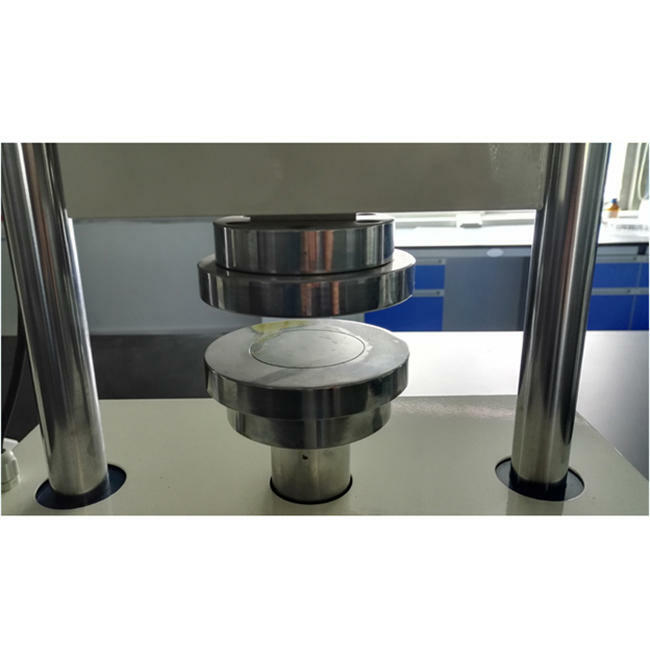 Adopting high precision weighing sensor fixed on upper platen, to ensure colleting data rapidly and accurately. 3. Adopting high-speed ARM processor, to ensure the high degree of automation and intelligent, very easy to operate. It has power data processing function, can get all the statistical results. 4. Display the pressure force and deflection in time on the LCD display. 5. 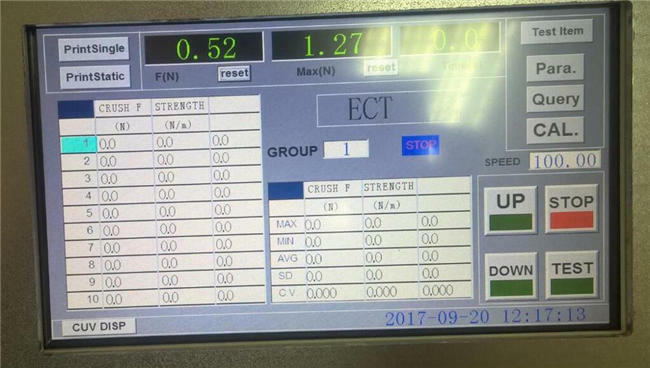 Finishing test, the measuring head can revert automatically. 6. 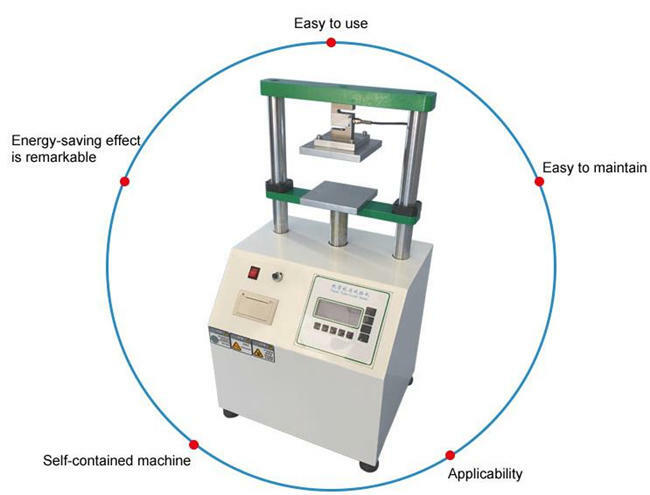 Equipped with micro-printer, convenient to get the result. 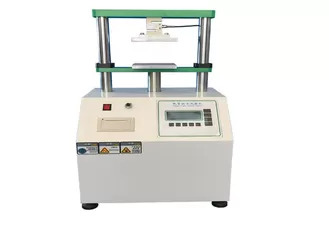 Digital ring stiffness plastic tensile strength tester crushing strength tester applied to test the anti-breaking strength of boxes for packaging, which of electronics, electrical appliances, wires, hardware, bicycles, handbags, food, footwear, clothing, furniture.